If you feel the constant struggle choosing between salon and natural based hair care, you’re not alone. Perhaps you aren’t looking at the right retailer! Sally Beauty is the destination for all things beauty, and they now carry a bunch of salon-worthy brands that are both natural and affordable. 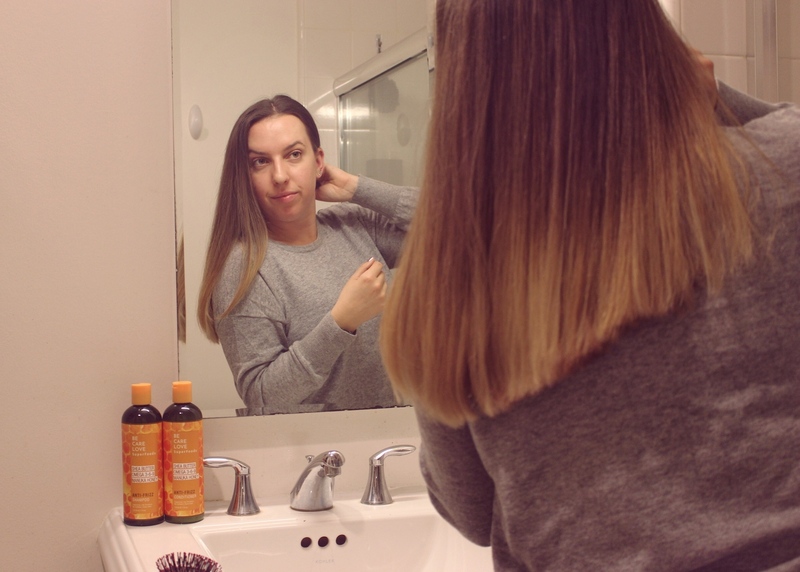 I’ve done a recent overhaul of my hair care routine and have some new natural yet effective hair care staples to share. 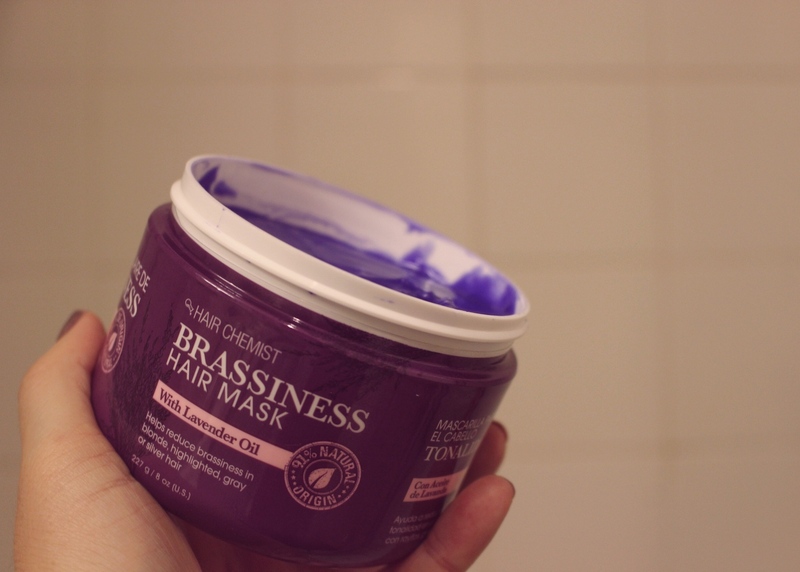 Blondes all know purple shampoos are wonderful for toning brassiness, but have you ever considered a purple conditioner? This one is actually a deep conditioner that can sit on your hair for up to 7 minutes to help tone and condition your ends. At 91% natural, it’s one of the cleanest toning products I’ve found. Additionally, it’s not laden with heavy silicones. Best of all, it’s super effective at toning my balayage ends. I can’t live without something to detangle my wet hair after a shower. This leave-in is amazing! It’s packed with yogurt protein and honey extract for extra nourishment without added weight. I don’t use a ton of styling product in my hair, but a leave-in is vital in my opinion for extra smoothness and shine. For a vegan and cruelty-free option, this is for you. Did I mention it’s also sulfate-free? This line utilizes marula oil, which is one of the most antioxidant-rich beauty oils out there. While the oil adds shine, açai and Vitamin C help protect from future damage caused by free radicals and environmental pollution. Fine haired people know the struggle with frizz. There’s a fine line between weightless moisture and noticeable weight. This line uses shea butter and manuka honey to create a thin moisture barrier around your strands of hair. Of all the products in this routine, this is my favorite scent! 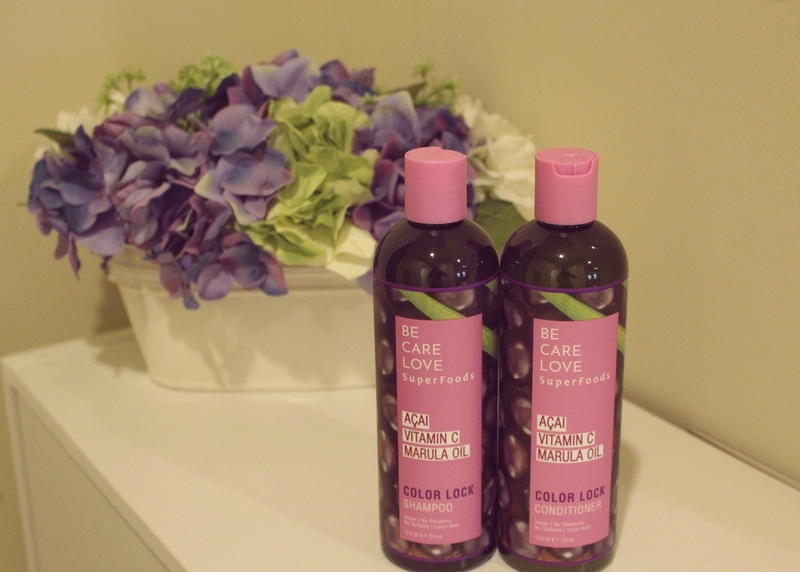 Best of all, this brand uses no added colorants. They just focus on the organic and natural good stuff to be the hero. Sally Beauty is offering buy 2 get 1 free on natural hair care right now, so it’s the perfect time to stock up or try something new. Mix and match shampoos, conditioners, masks, serums, oils, or other treatments during the promotion to best suit your hair care needs. And you can get 20% off your purchase of $40+ with code 888558. Code valid now through 11/15/18. Because life is too short for bad hair days! Like this post? 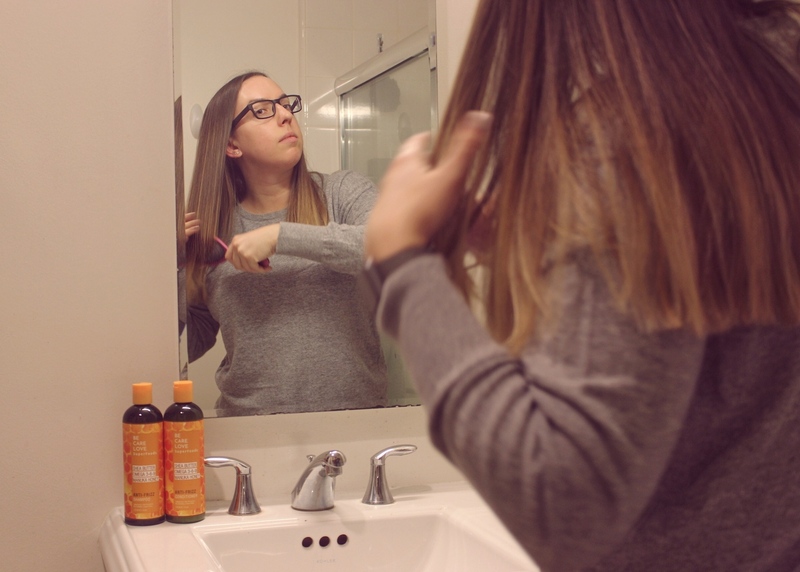 Be sure to check out some of my other hair care content before you go. Thanks for reading! Thank you Sally Beauty for sponsoring this post. I definitely have to make some changes to my hair care routine. Thanks for sharing theses products. Thank you for putting this together! I am going to pick up the ion spray. Thanks for sharing! I love Ion Yogurt and Honey line. The deep conditioner and shampoo is great. This is great! I’m exactly like what you said in that first paragraph: struggling between salon and natural hair care. I’m working on switching all of my products to all natural but haven’t checked out any hair products yet. Thanks for this great review!! Your hair looks so healthy! 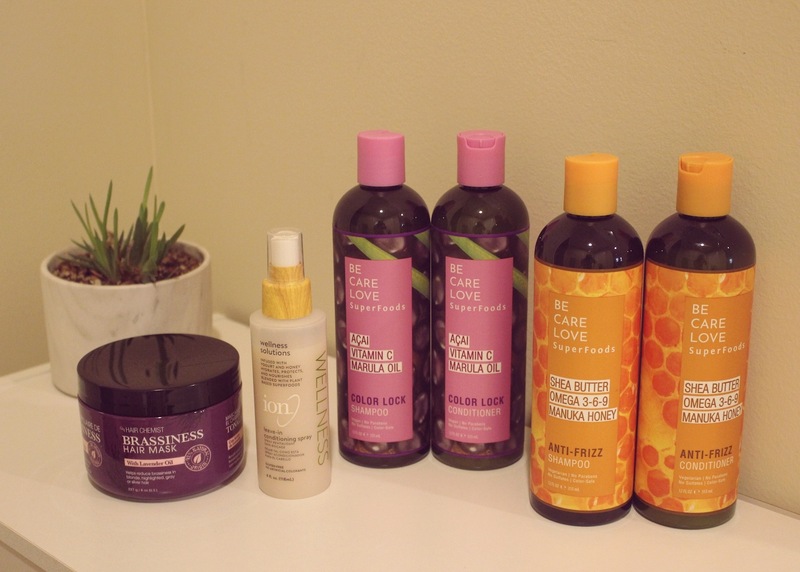 I’m all about natural skincare, but haven’t delved into it for my hair yet. I really want to try that purple conditioner out as I have highlights right now. The leave-in sounds amazing too. These look like some great products. I need to do more for my hair. Ohhhh I need to try these out. They sound amazing. I have been wanting to use more natural products. 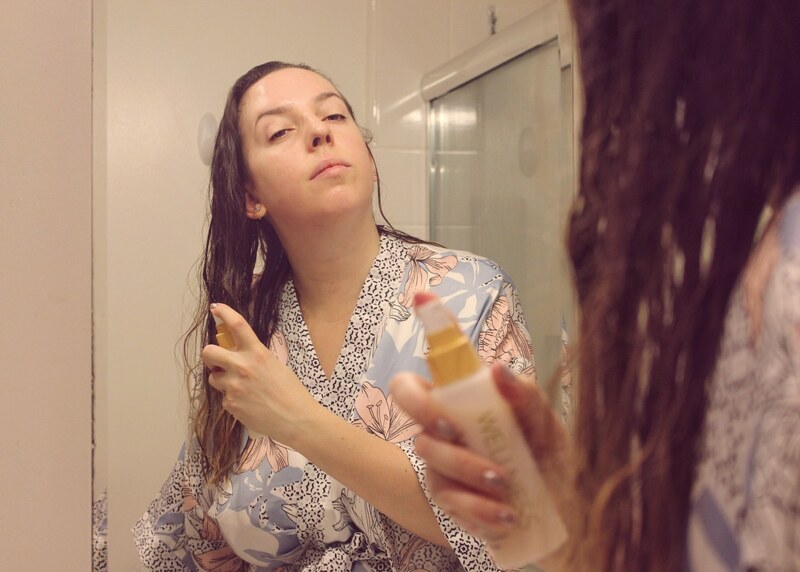 I love that there are so many more natural products for hair and skincare these days! These look awesome!